Podgorica, (MINA-BUSINESS) – Ivan Mrvaljevic of Elektroprivreda Crne Gore (EPCG) has said that renewable energy sources, including water, sun and wind, are the greatest potentials the company will rely on in future, adding that it plans to diversify electricity generation portfolio in the coming period. At a round table, organized by the nongovernmental organization Green Home, he said that the EPCG had launched a very important project of environmental reconstruction of the existing unit of the Thermal Power Plant (TPP) Pljevlja. “A credit arrangement contract has been signed for the re-cultivation of the Maljevac landfill in Pljevlja and it is safe to say that these two activities will provide normal and environmentally-friendly functioning and sustainable operation of the thermal power complex in Pljevlja over a period of 15 to 20 years,” said Mrvaljevic. The purpose of the round table, focusing on a transition towards sustainable energy systems, was to sum up the results achieved in the field of renewable energy sources and discuss their development prospects. 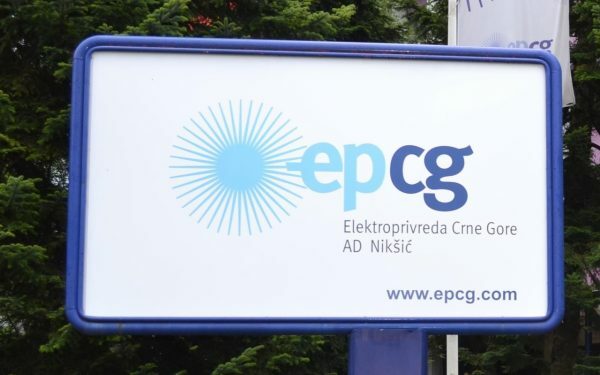 Mrvaljevic said that the last year had been very impressive in terms of EPCG’s development projects, adding that the company had launched a new investment cycle worth over €170 million.